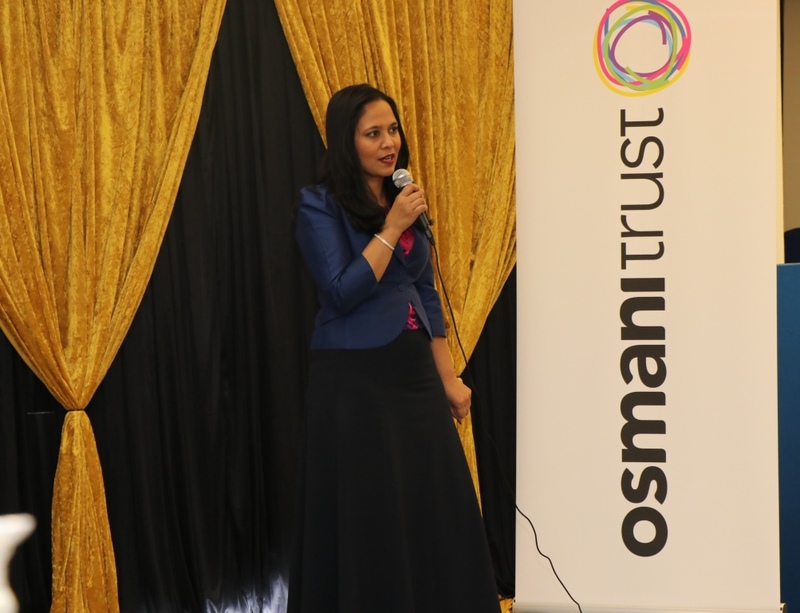 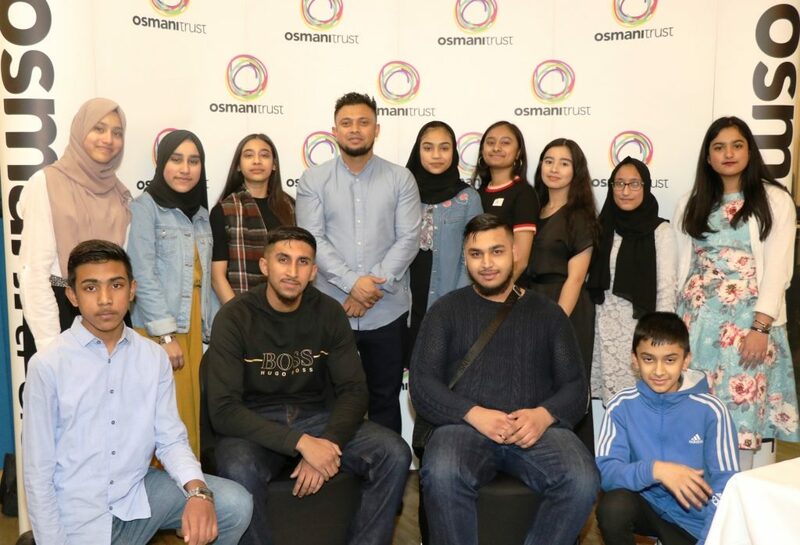 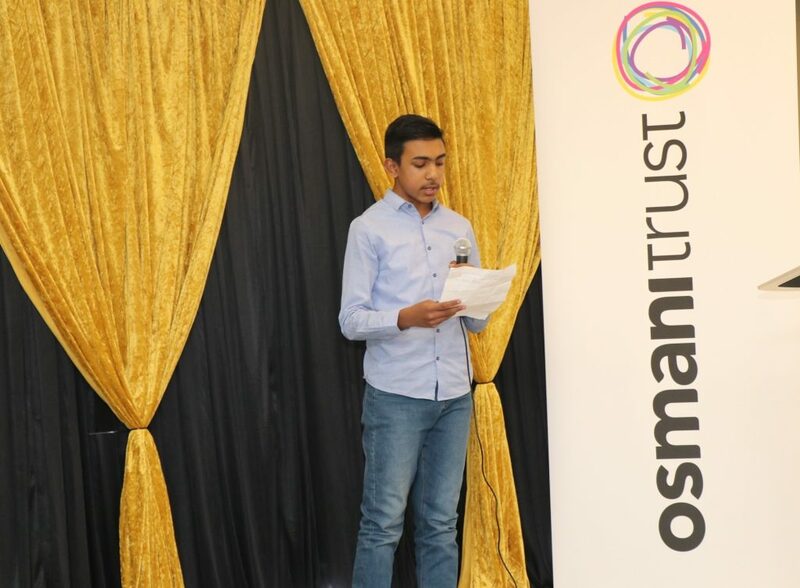 The Osmani Trust’s Youth Innovation Fund offered small grants for youth and community groups to access up to £2,000 to deliver a project of their choice. 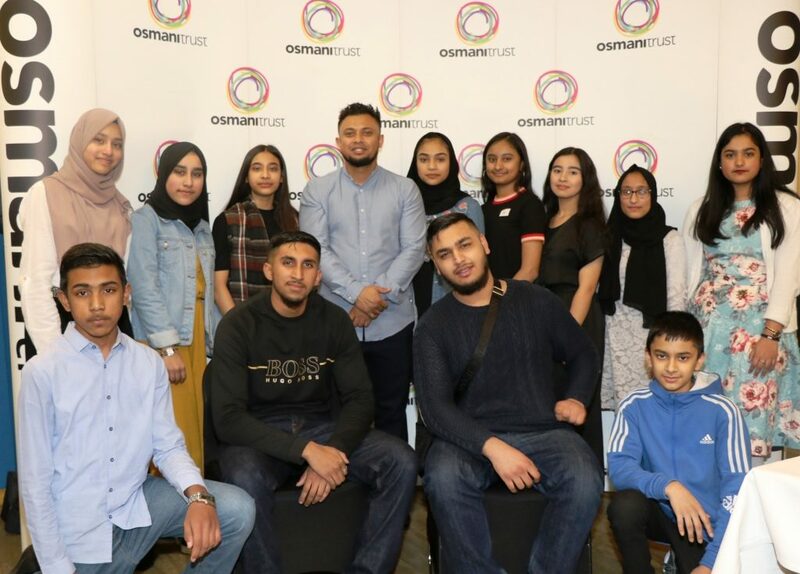 The panel that made the decisions as to who was awarded the grants was made of young people living in Tower Hamlets. 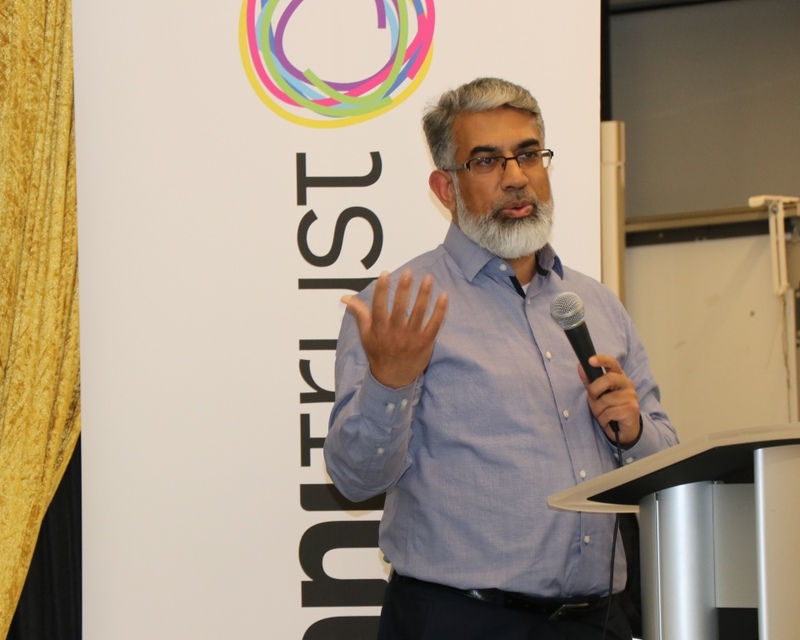 The first round of funding was for July-November 2018. 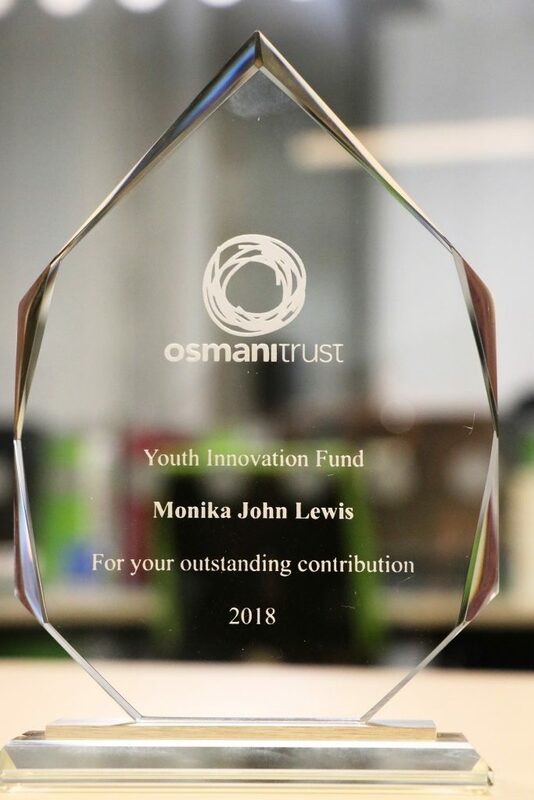 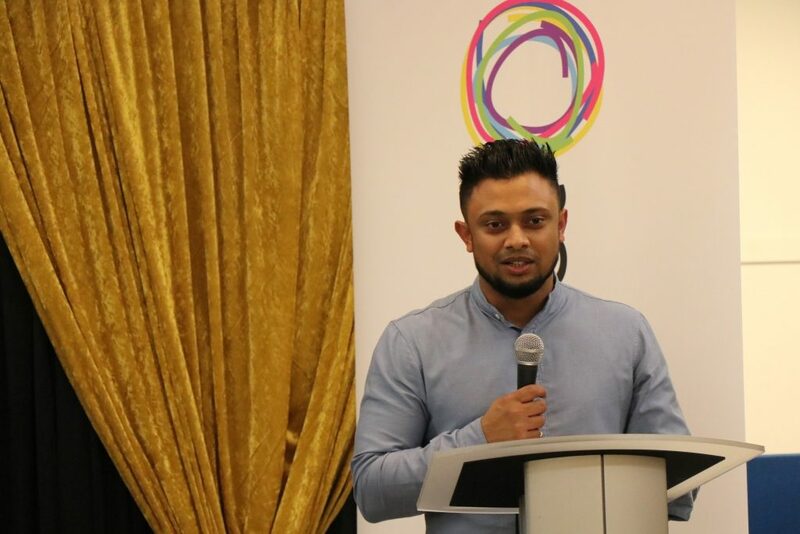 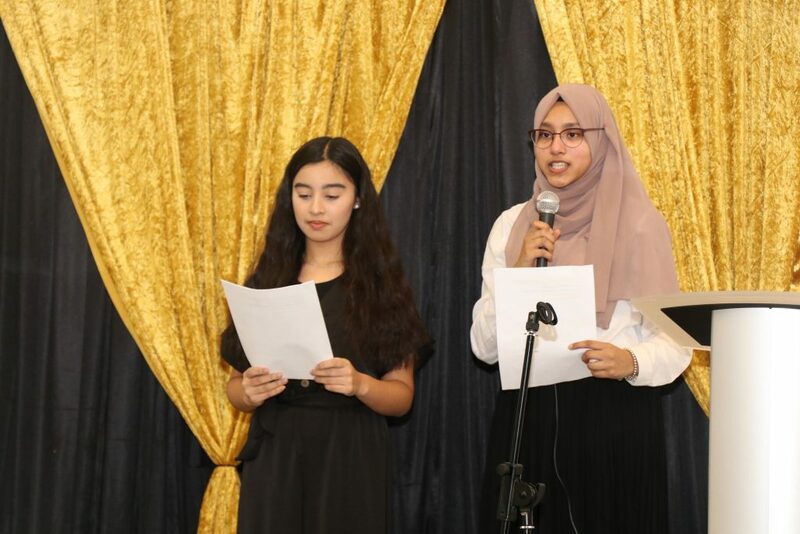 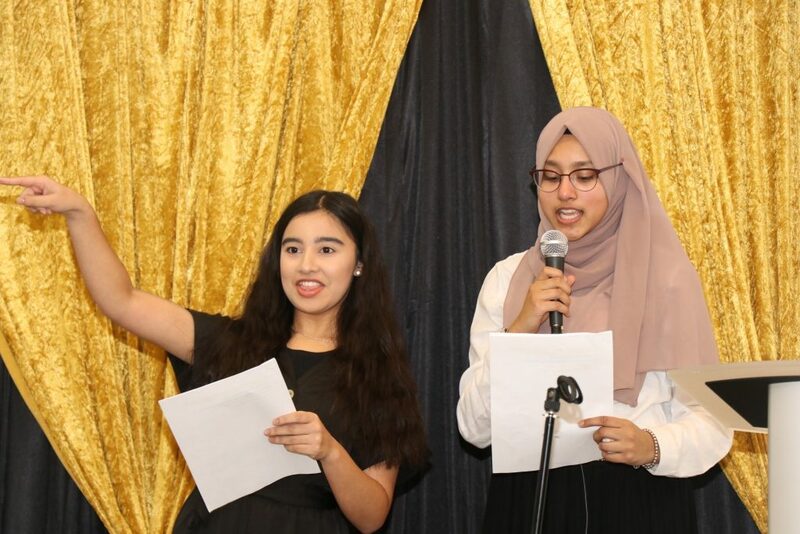 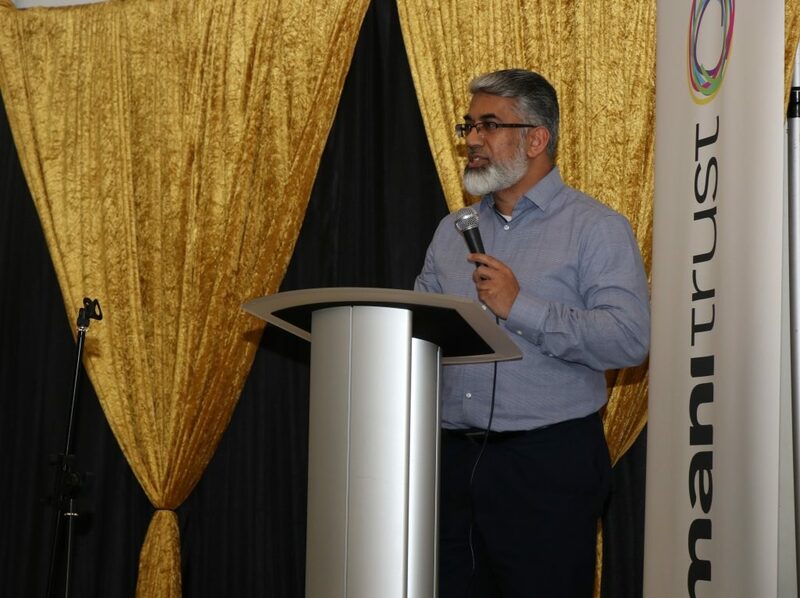 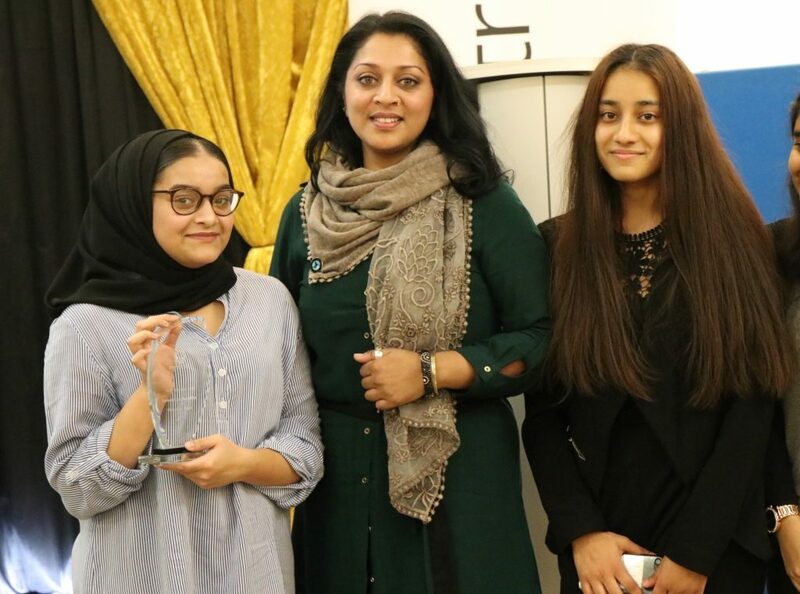 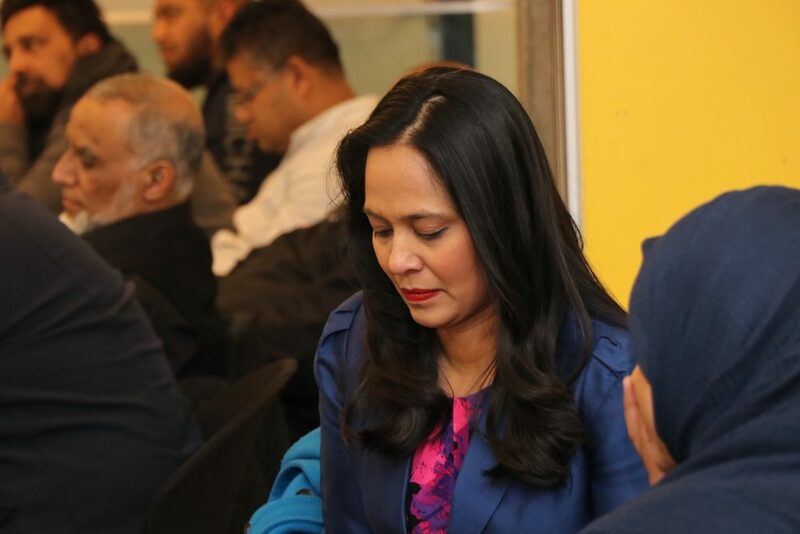 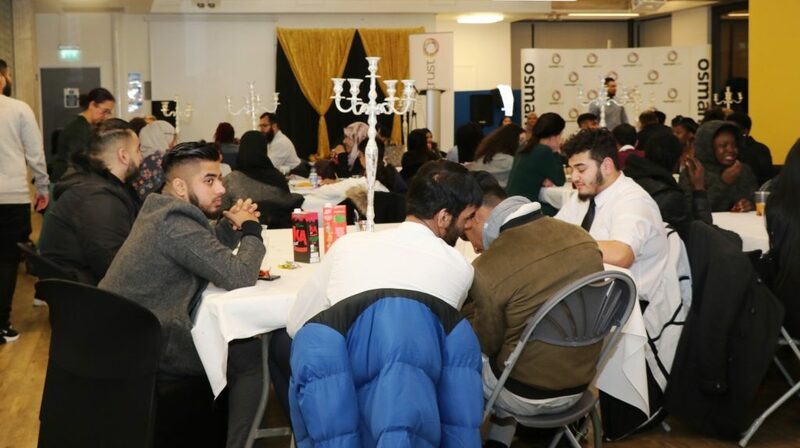 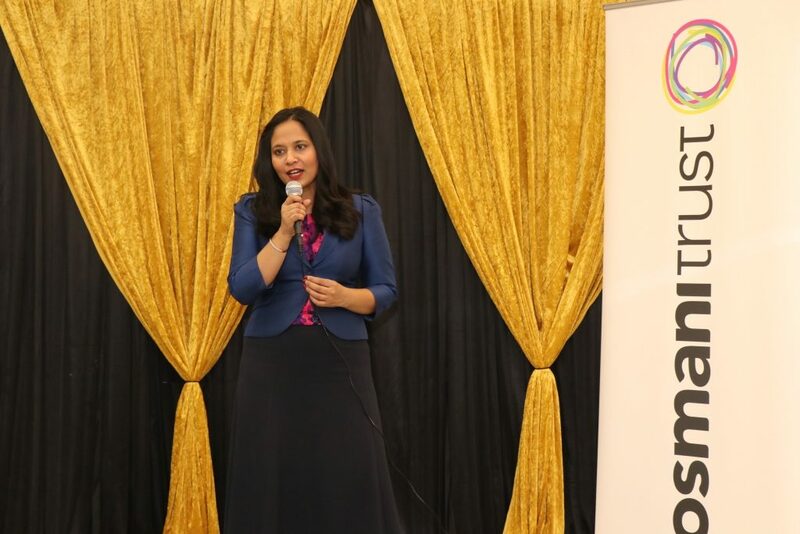 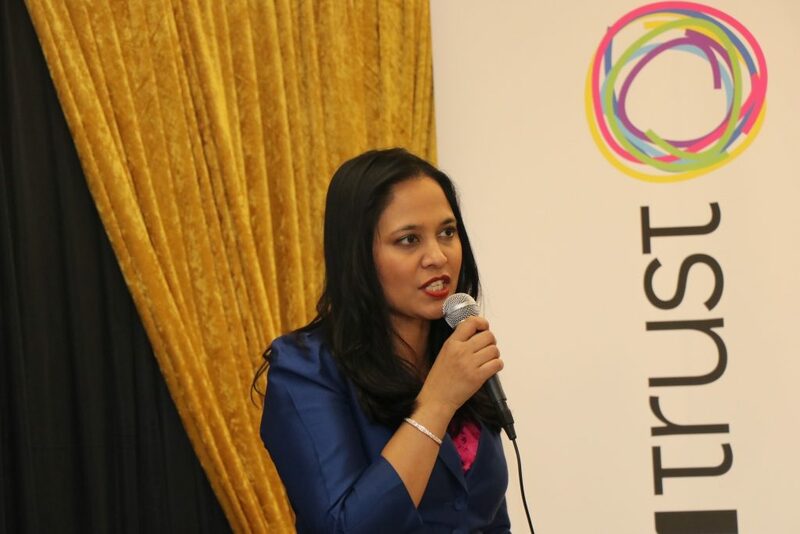 The Youth Innovation Fund celebration event took place in December 2018 at the Osmani Centre as recognition for the delivery of these projects, the leadership amongst young people and the impact it had on young people as well as the wider community. 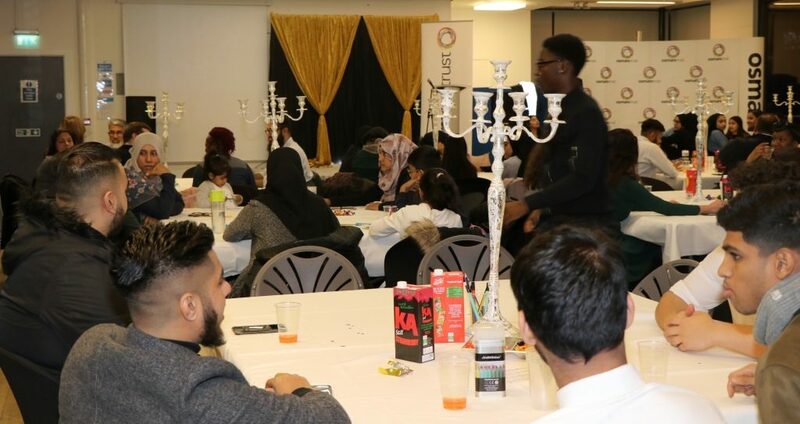 The Celebration was a huge success as most of the projects attended with one or more young people who led on each project. 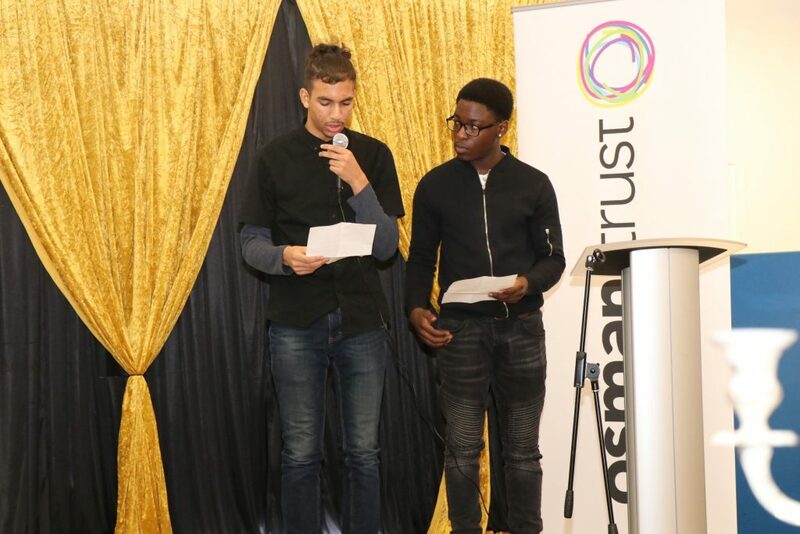 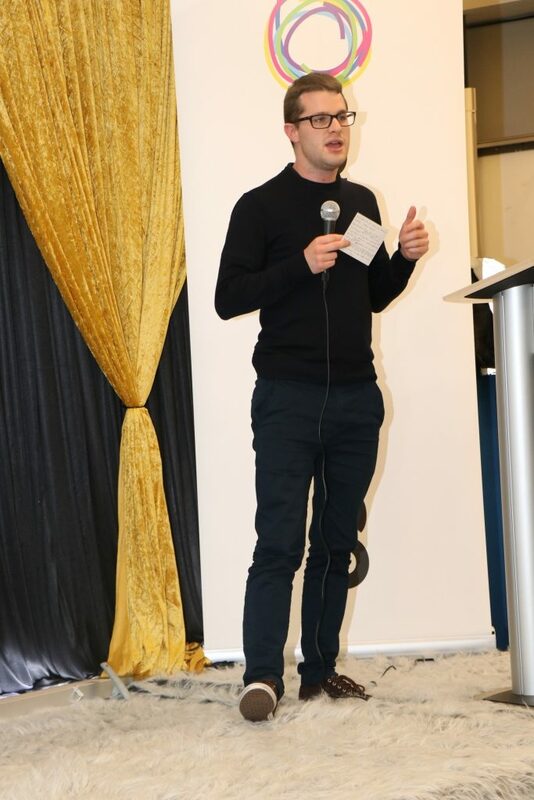 There was spoken word from the “Young and Talented” project which was produced as part of the YIF project. 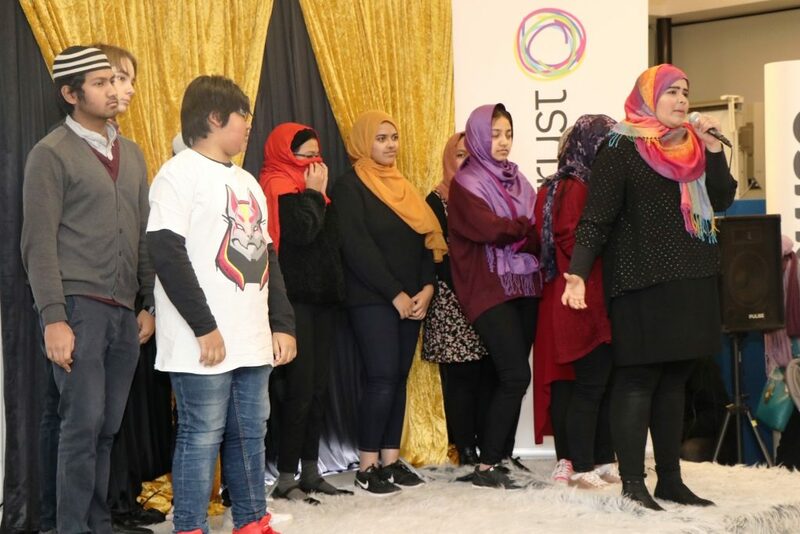 We also had a drama which was also funded by the YIF. 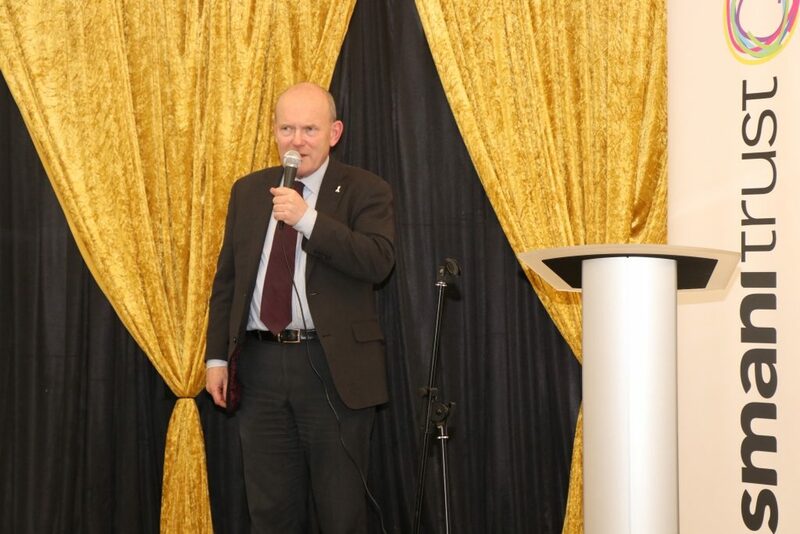 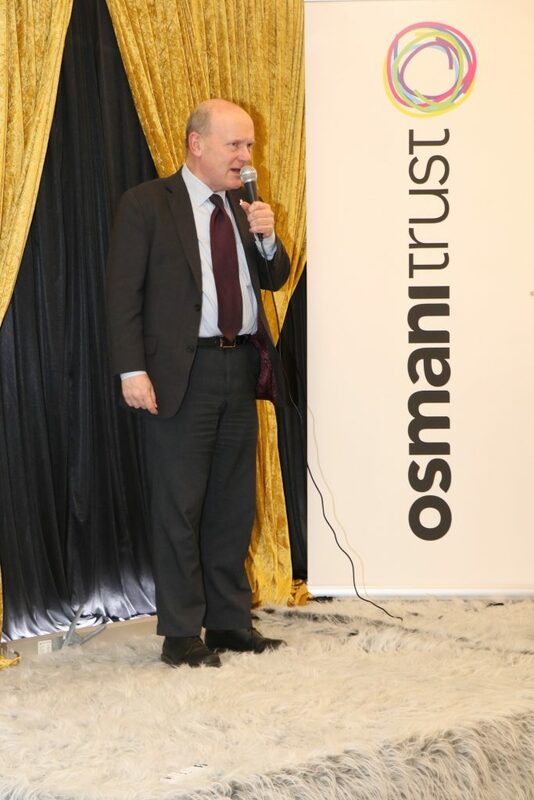 Guests ranged from the Mayor of Tower Hamlets John Biggs to the Local MP from Bethnal Green and Bow. 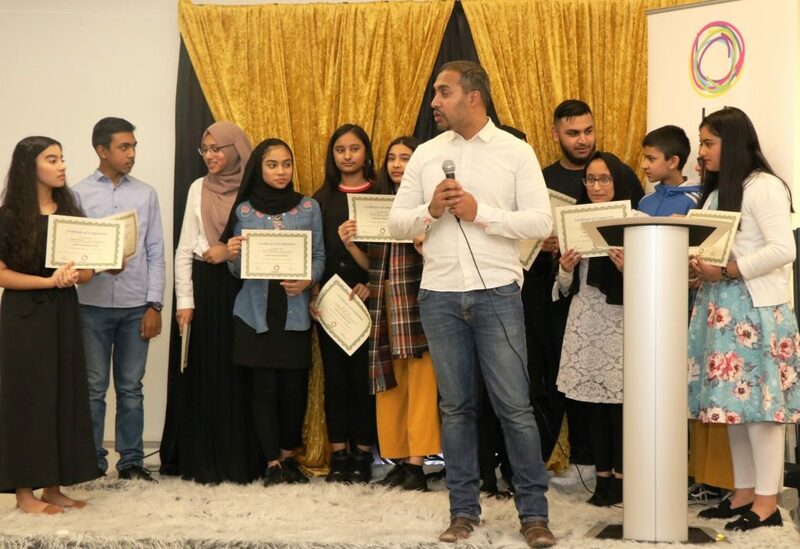 We also had Tower Hamlets Councillor and lead Cabinet Member for Children, Schools and Young People Danny Hassell giving out Awards to young people.